They call her a fishing cruiser, for while her lines tell you she's a fishing boat, hidden inside the wheelhouse is a two berth cabin to match that of any comfortable cruiser. This Cox 27 has been personally photographed and viewed by Andrew of Boatshed Gibraltar. Click here for contact details. Please note this comments section is public. Please do not post your personal details here. 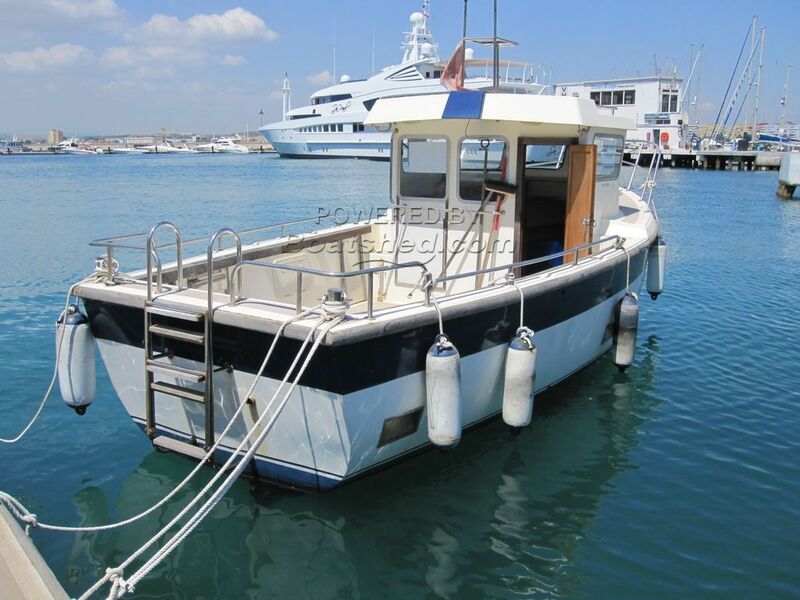 To enquire about purchasing this boat, please contact the broker directly at john@boatshedgibraltar.com. Please read our commenting guidelines before posting.